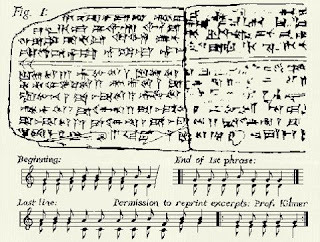 Over on openculture.com, "Listen to the Oldest Song in the World: A Sumerian Hymn Written 3,400 Years Ago" here. 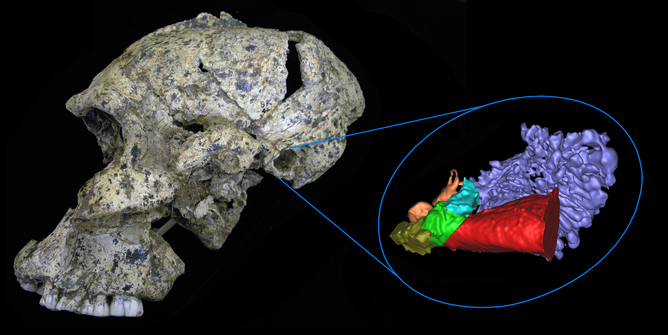 Also, on theconversation.com, read about "Testing ancient human hearing via fossilized ear bones" here. Finally, on sciencealert.com, they discuss how "Sleep almost doubles our chances of remembering forgotten things, study finds" here.